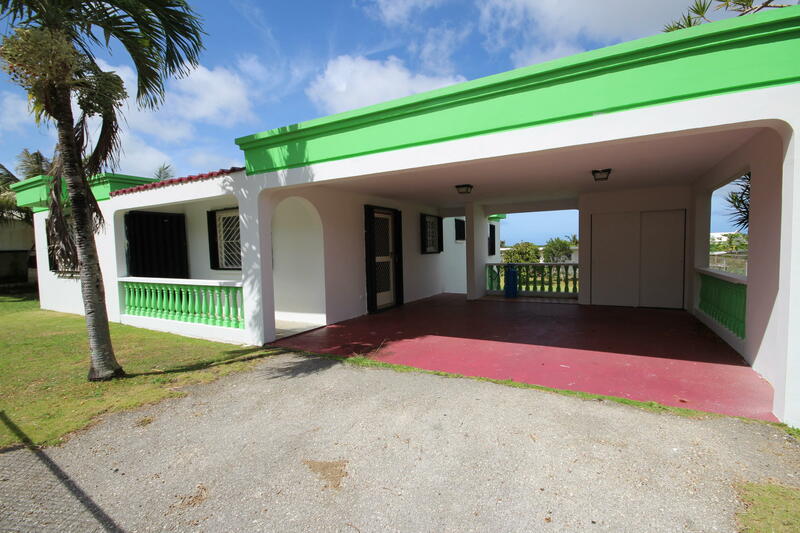 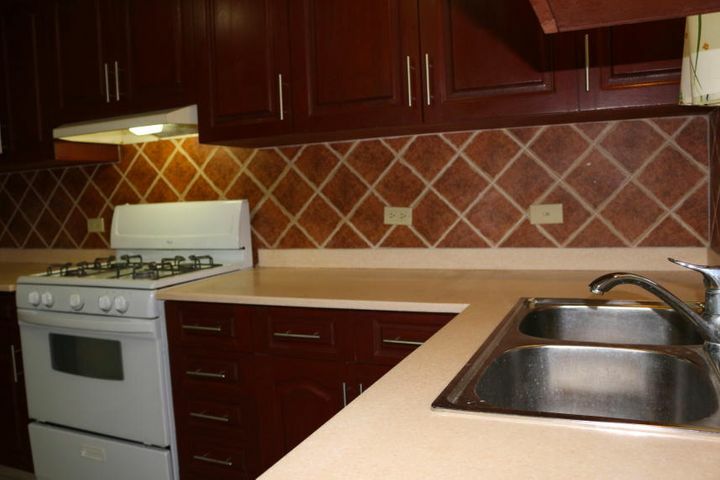 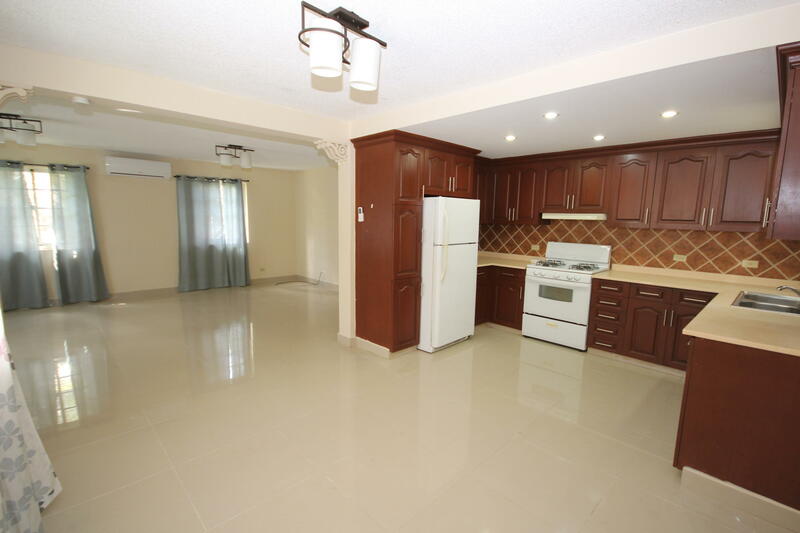 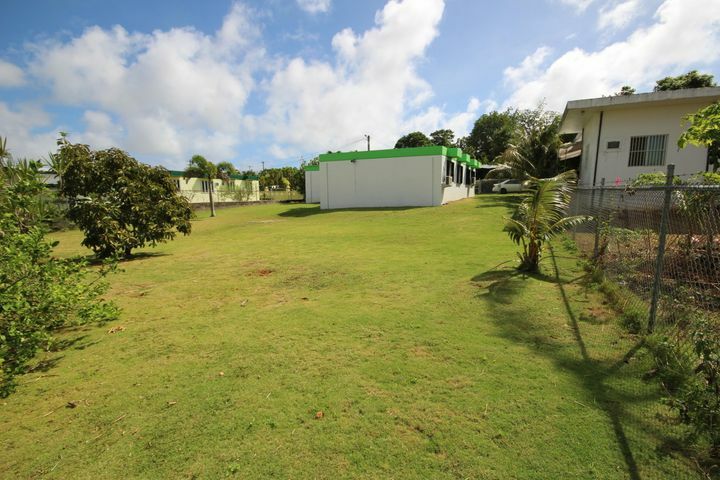 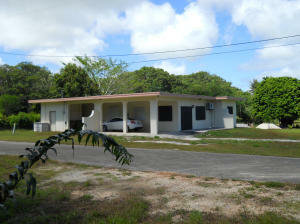 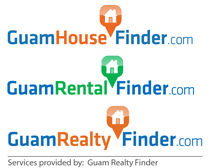 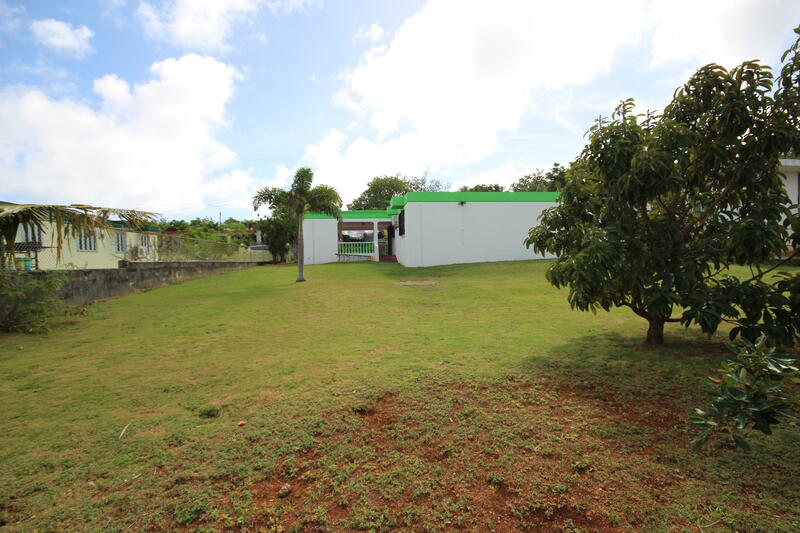 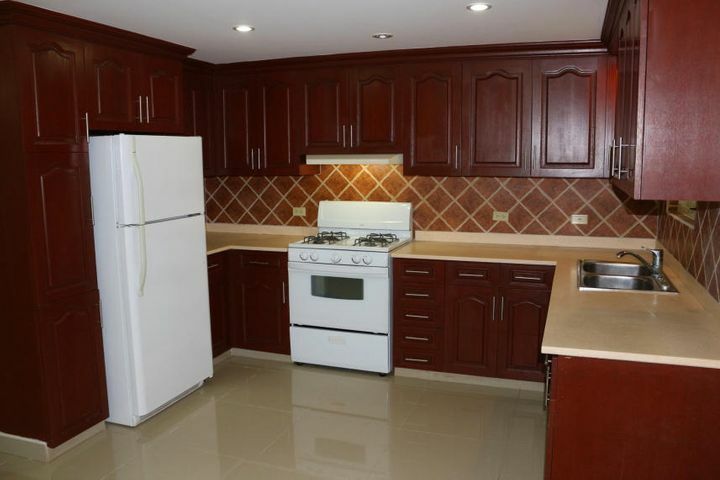 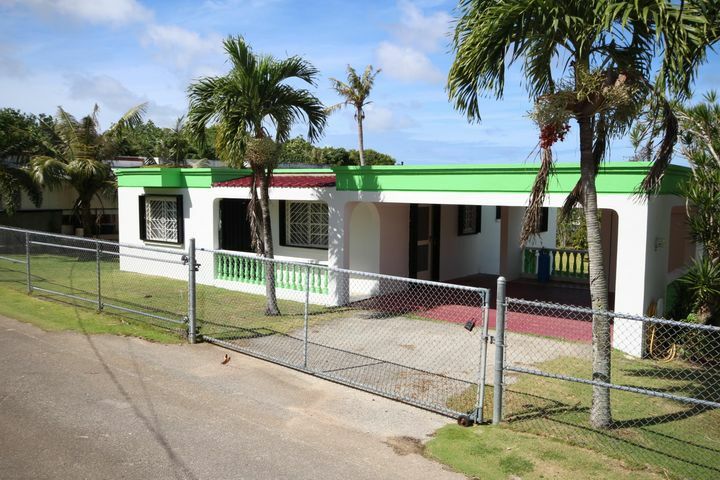 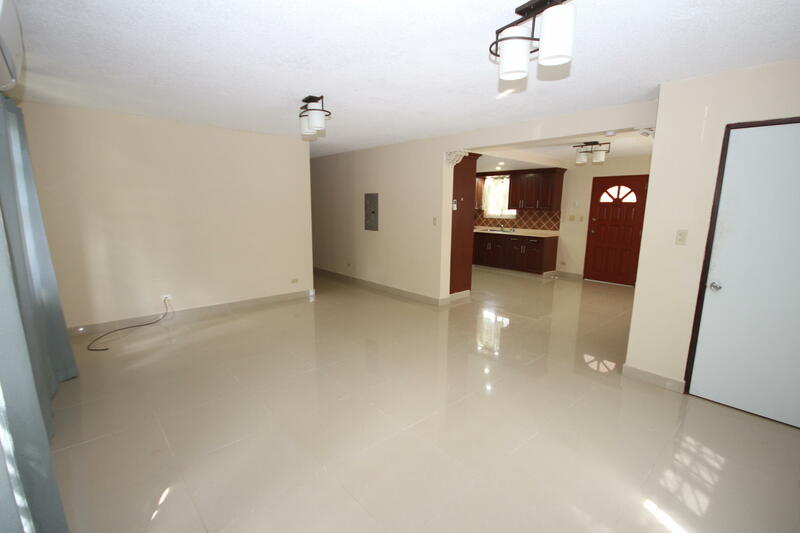 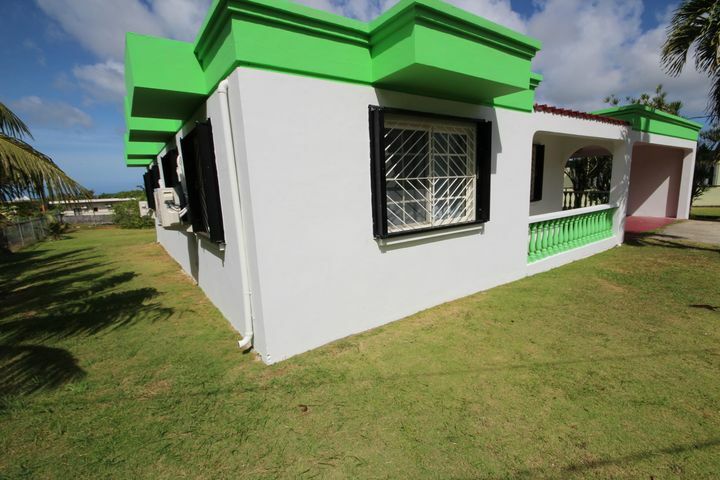 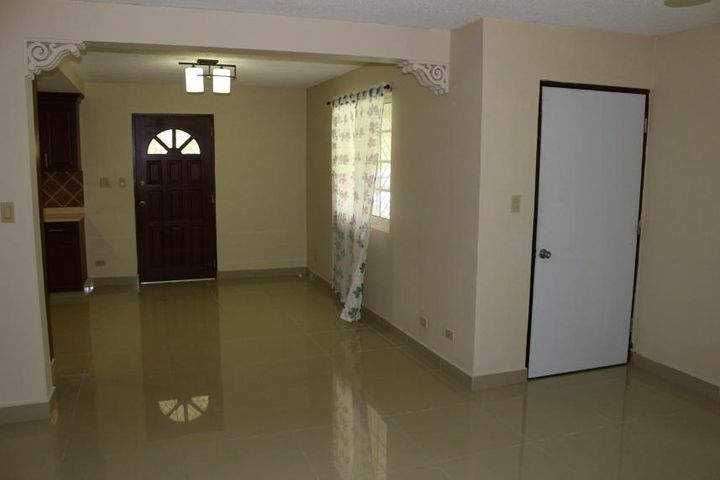 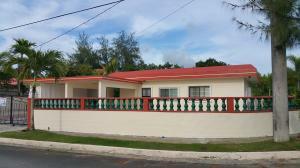 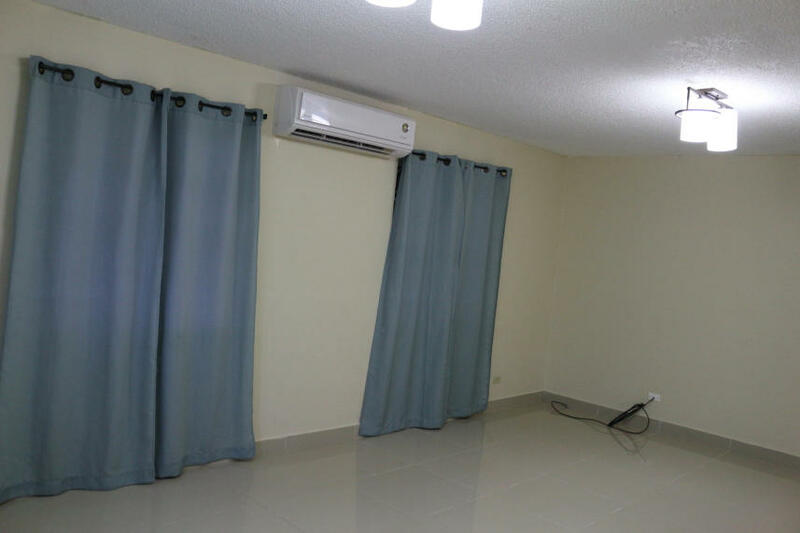 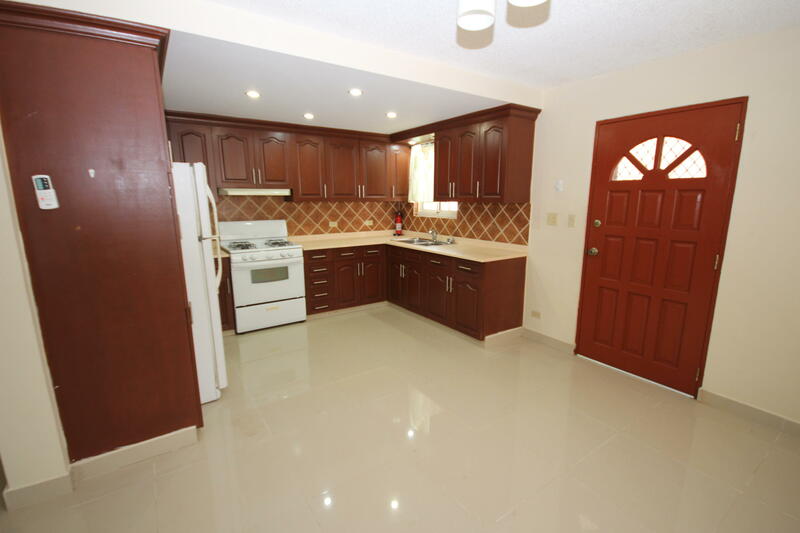 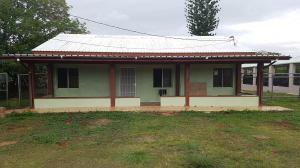 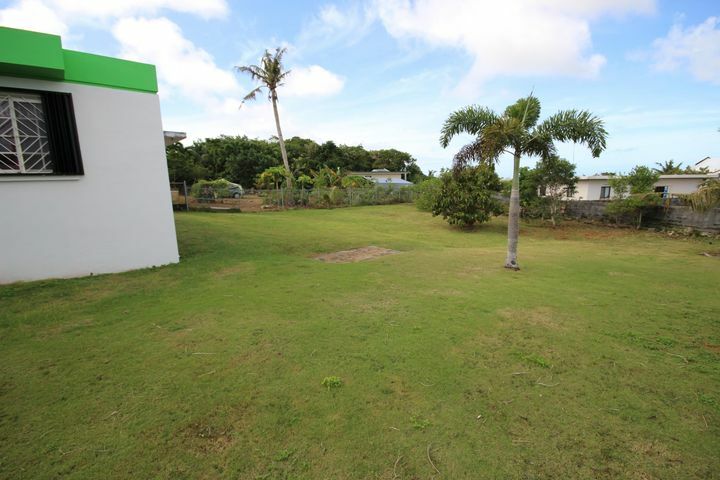 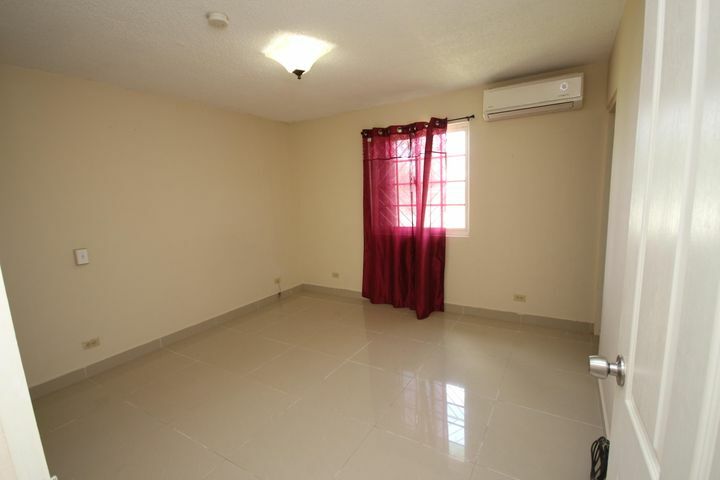 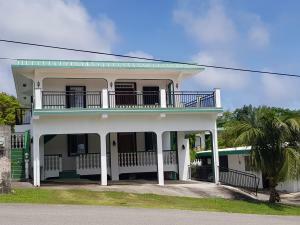 Nice Home with fenced yard on a short street in Yigo Village across from Marianas Terrace. 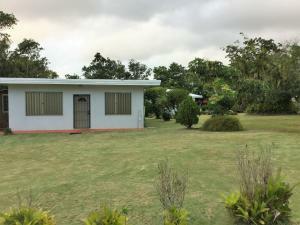 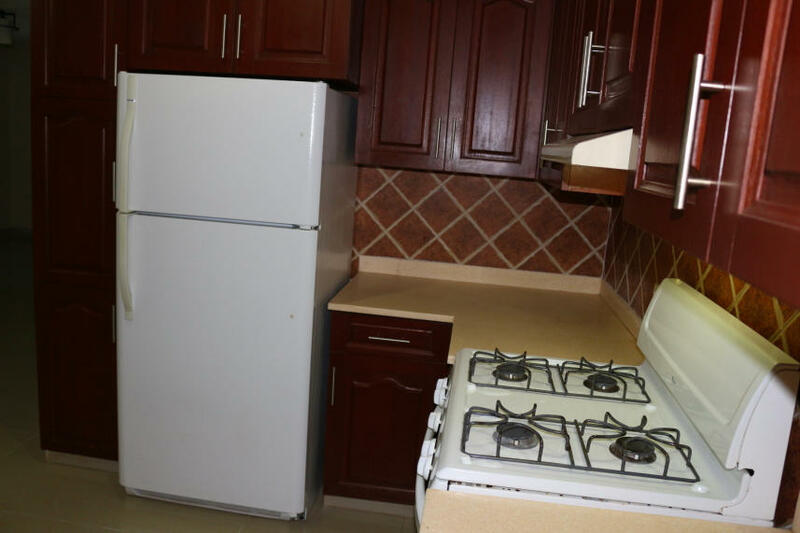 This 3 bedroom 2 bath home has split a/c units, all ceramic tile, gas stove/oven, refrigerator and stacked washer/dryer set. 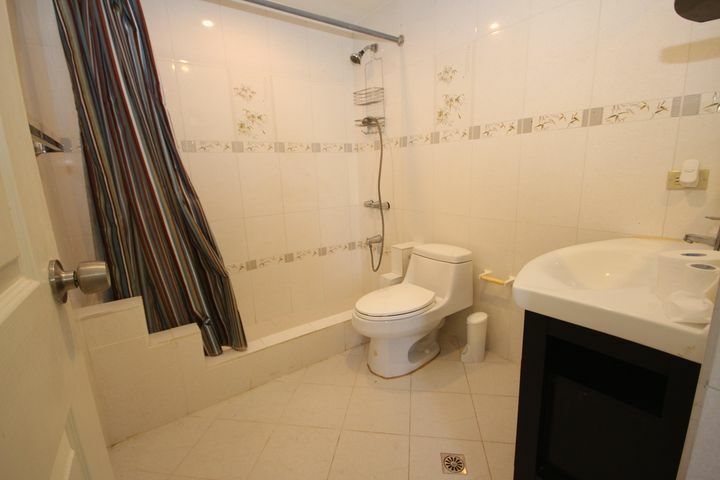 Also this home is pet friendly. 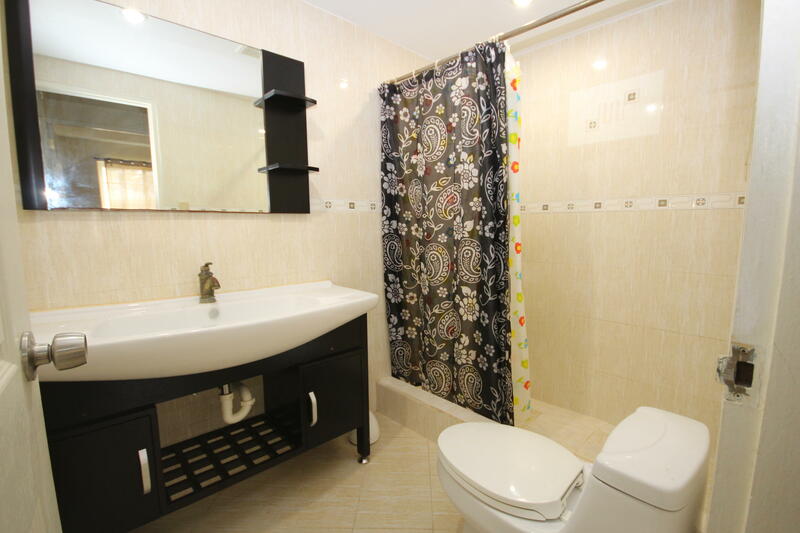 Not too large, not too small....yes it is just right for you.